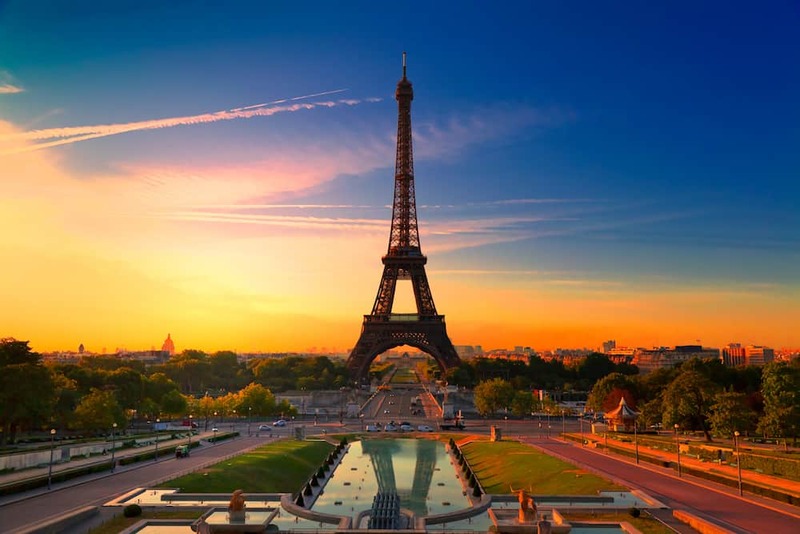 As one of the most popular tourist destinations in the world, the City of Love can be incredibly expensive to visit. That being said, visiting Paris can be as affordable as any other city in Western Europe, so long as you’re mindful about how your money is being spent. 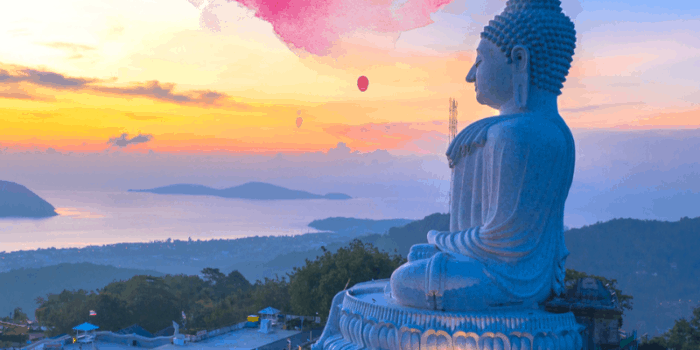 With some careful consideration and planning, you can easily visit this beautiful city without breaking the bank. You don’t have to compromise on seeing all the iconic Parisian sights either. You just have to be smart and plan ahead. Luckily, a lot of the research has already been done for you. 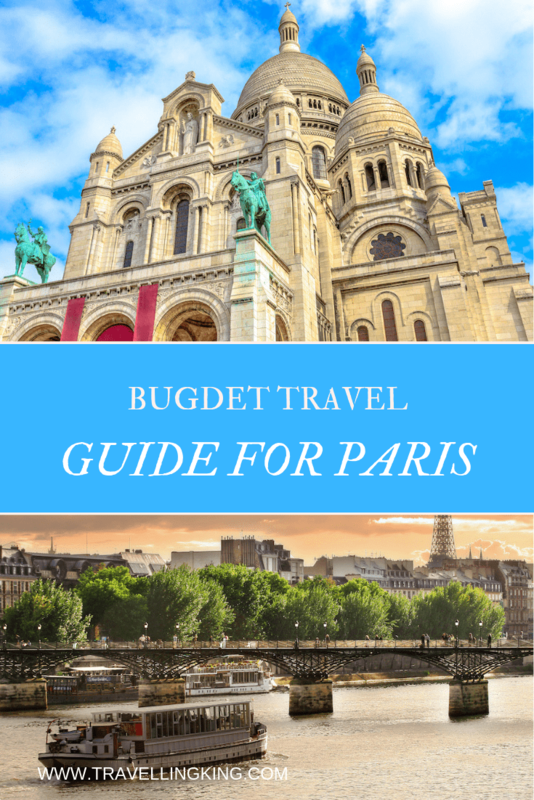 Follow along this budget travel guide for Paris to learn how you can enjoy the city at a low cost and provide you with tips for traveling to Paris. 12 the Best Instagram photos in Paris & who to follow! Where to stay in Paris on a budget. 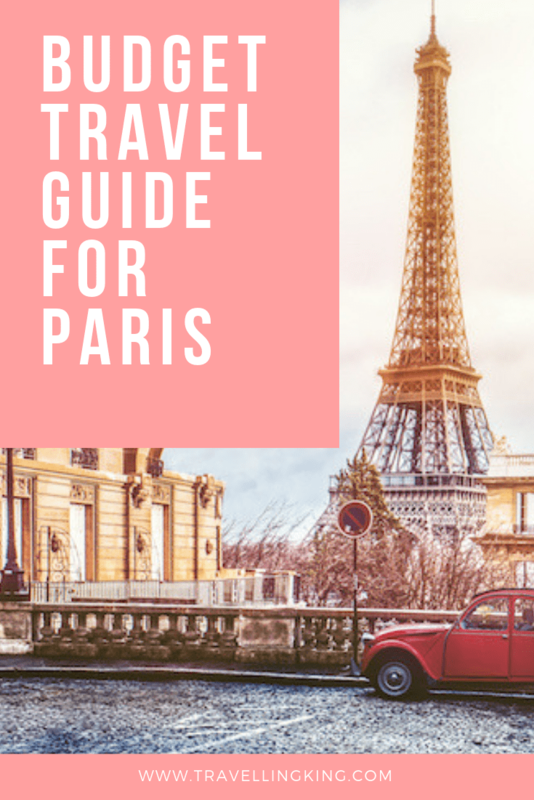 There’s never a wrong time to visit Paris and it can be hard to work out the best time to visit Paris on a budget, but certain times of year will be friendlier on your bank account. Summer is the most popular season for planning a trip to Paris, but this means more crowds and inflated prices. If you want to find cheap deals to Paris, it’s a good idea to travel there in the off-season. 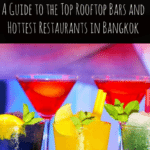 The cheapest time to visit is during the winter months of December, January and February. However, if you want to be there while the weather is a little more bearable, April to May and September to November will still allow you to avoid a lot of the other tourists. Springtime is arguably when Paris is at its most beautiful, and maybe the perfect time to visit before the flock of summer vacationers. 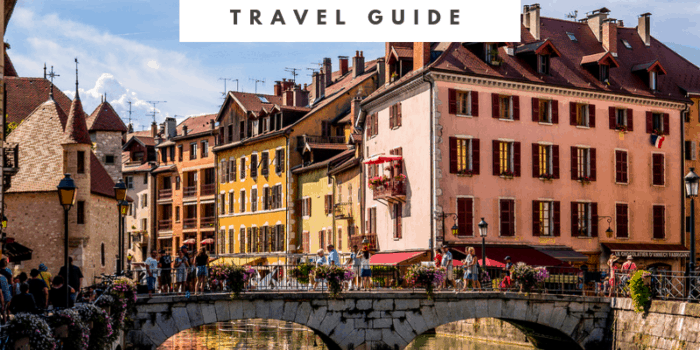 Planning a trip to Paris on a budget requires some forward thinking, and it’s not just the month you need to consider. For example, what days of the week will you be there? If you’re in the city on a Sunday or a specific day of the month, you’ll find that a lot of museums and other attractions are free. 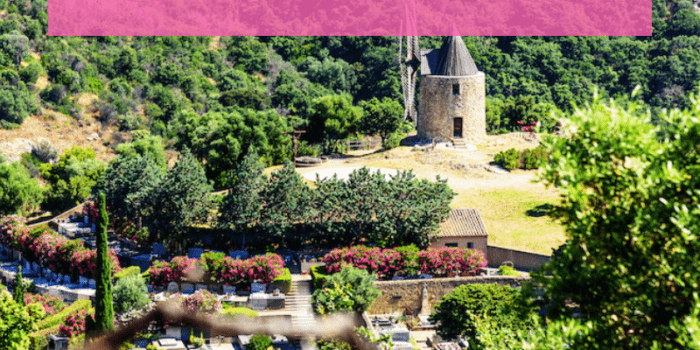 If you can, organise your trip so that you don’t miss these freebie days. If you’re an art lover, you’ll want to consider pre-purchasing a Paris tourist pass. 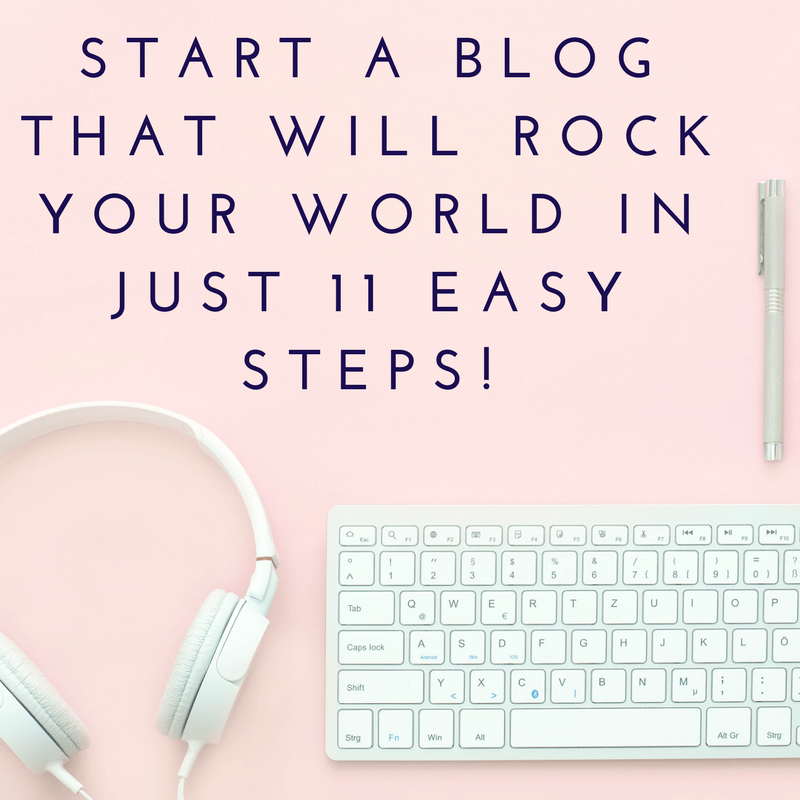 There are two main options to choose from, as you’re about to find out. 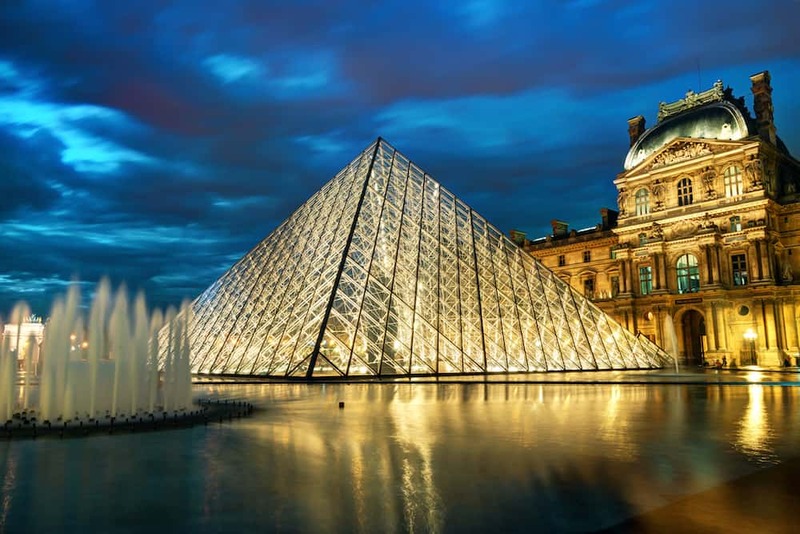 The Paris Museum Pass grants you entry to over 50 museums and monuments throughout the city. It offers unlimited visits for two to six days and lets you avoid having to wait in long lines. You can actually purchase the pass online and receive it before you leave for your trip. However, if you want to avoid the shipping cost, and I’m guessing you do, you can instead head to the Paris Tourist Office or other points of sale to buy your pass in person. The Paris Pass offers the same admission to all museums and monuments. However, it is more expensive as it also includes unlimited public transport rides and access to a number of tours. On the other hand, if you only want to visit a couple of museums, tourist passes may not be right for you and may actually cost you more money. To determine if you’ll get enough value out of a pass, think about how many museums and monuments you’ll have time to check out. If you’re merely having a cheap weekend in Paris, for example, you likely won’t be able to spend whole days perusing the galleries at a leisurely pace. If you’re on a really tight budget, there are over a dozen museums you can visit that won’t cost you anything. All permanent art collections owned and operated by the City of Paris are free year-round. Some top picks include the Petit Palais, the City of Paris Museum of Modern Art, and the Carnavalet Museum. Happen to be in Paris on the first Sunday of the month? 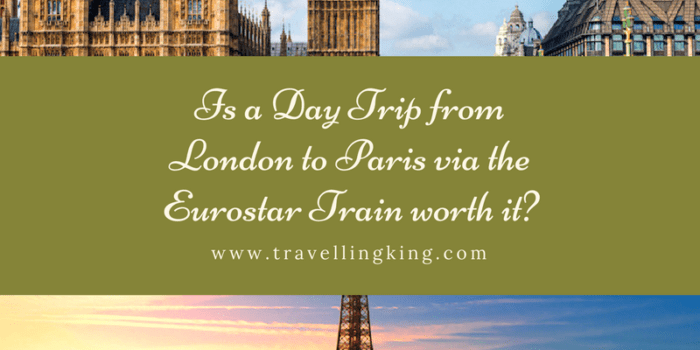 You’re in luck, because the Louvre, Musée d’Orsay, Musée Picasso, the Grand Palais, Musée Rodin and a handful of others are also free to visit. If you or anyone you’re travelling with is under 26, there are a number of museums that offer free entry too, so it’s worth looking into if this applies to you. Some museums, like the Louvre, the Conciergerie and the Sainte Chapelle, are free all year round for people under 26. Once you’re done visiting the major tourist attractions, try to avoid eating your meals in these areas. Not only will lines typically be longer, but the price list will be highly inflated. 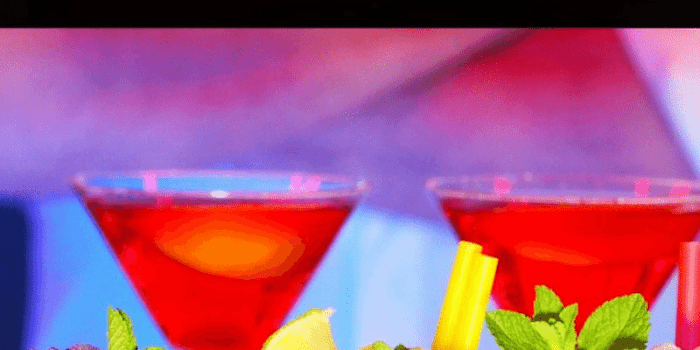 If you walk a few blocks away, you’ll get a cheaper and more authentic dining experience. Even better, head to a non-touristy area like the 11th arrondissement and you’ll discover foodie heaven for very reasonable prices. If you’re in Paris when the weather is good, consider having a picnic. Pick up some baguettes and assorted treats from the boulangerie (aka bakery), some fresh fruit from a local outdoor market or supermarket, and maybe even a bottle of wine to enjoy. Don’t forget the French cheese, of course! Some of the most popular locations for an outdoor DIY feast are by the Seine River and Canal Saint Martin. If you want to head to a garden, Jardin du Luxembourg has its own designated picnic area that’s open until 9 p.m. Buttes Chaumont and Tuileries are also breathtakingly gorgeous parks to sit and enjoy the day in. Although it’s tempting to shop along the Champs Elysées, it’s not a budget-friendly choice. It’s better to use your money to have a rich and full Parisian experience, rather than go buy clothes you could probably order online. 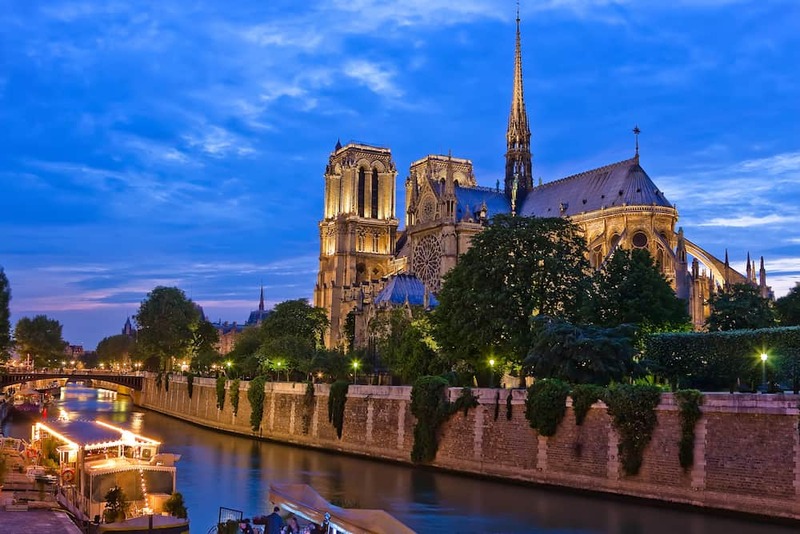 Notre Dame Cathedral: This ancient wonder is adorned with gargoyles and showcases the best of French Gothic architecture. It is known for its high towers, stained glass windows, and biblical iconography. Although admission to the cathedral is free, there’s a fee of 8.50 euros if you want to climb the towers, or 6 euros to enter the crypt or take a guided tour for 15 euros. Père Lachaise Cemetery: If you didn’t already know, this cemetery is a hugely popular attraction. It draws millions of visitors each year for its prestigious occupants, including Jim Morrison, Oscar Wilde, Marcel Proust, and Edith Piaf. 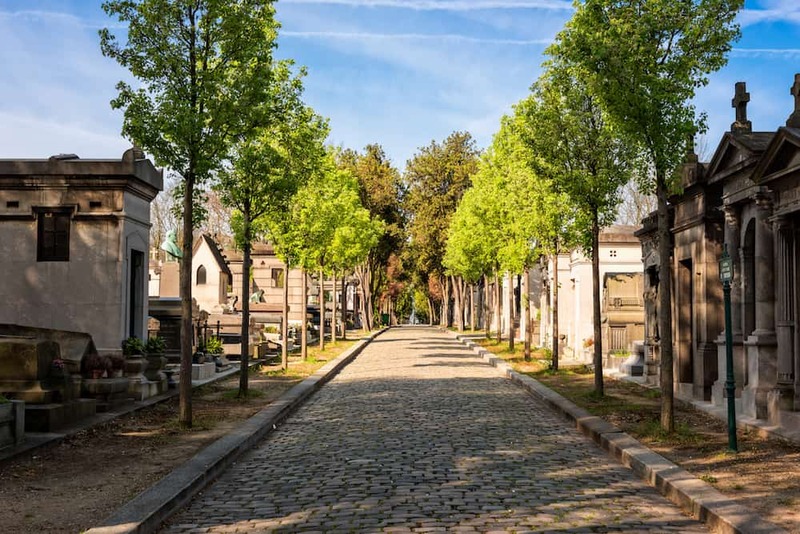 While some may find it morbid to visit a cemetery while on holiday, the cobblestone pathways and tombstones shaded by rows of trees make it a beautiful and serene experience. The Eiffel Tower: While it’ll cost to get to the second or third floor of the tower, it’s absolutely free to view it from the ground (or from anywhere else you can get a beautiful view of it). There’s an impressive light show every hour from dark until midnight where the tower sparkles for five minutes, so be sure to catch it at least once. If you decide to head up to the second or third floor of the Eiffel Tower, I would recommend going with a “skip the line” ticket, it is a little expensive (approx. $80USD), however it will save you hours of waiting in line. 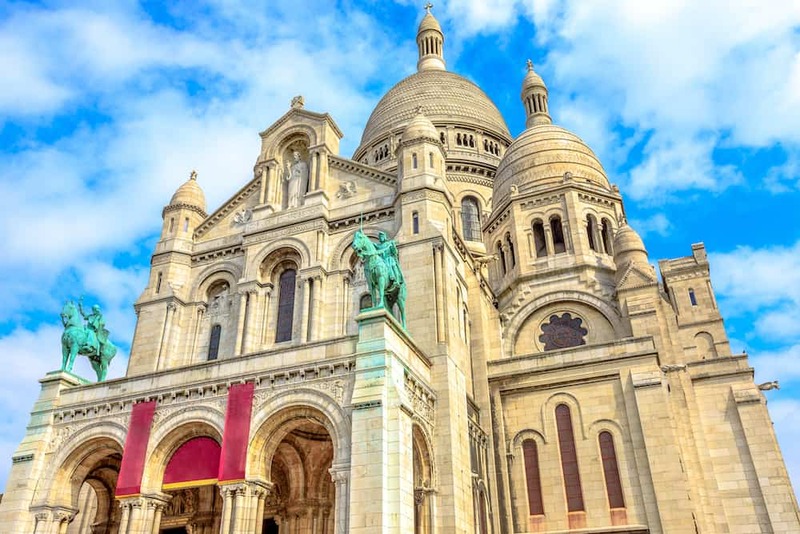 Basilica of the Sacred Heart: Better known as Sacré Coeur in French, this Roman Catholic church is the crowning jewel of Montmartre. It marks the highest point in Paris, sitting atop a 130-metre hill. While the Romano-Byzantine style architecture is absolutely stunning, the views of the city alone are worth a visit. Some popular neighbourhoods to explore are Belleville, the Marais, and the Latin Quarter. If you’re not pressed for time, you’ll have an enjoyable experience merely wandering the streets and taking in the charm of the city. Sorting out the right Paris accommodation is an essential part of planning a cheap Paris trip. 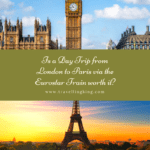 This is an expense that can really add up, but fortunately, there are ways to find great deals and cheap hotels in Paris. Before booking, always use an online service like (our personal favourite) HotelsCombined or ‎Trivago to compare hotel prices. This way, you’ll know you’re getting the best rate possible for whichever Paris hotel you pick. We have written a guide on Where to stay in Paris – Close to Famous attractions. 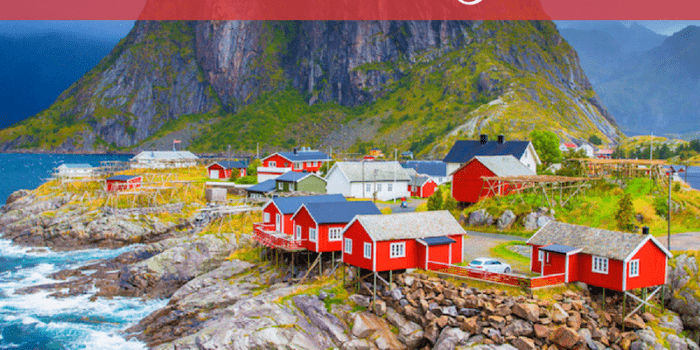 It’s tempting to stay within the more touristy areas, so you’re closer to all the attractions, but you can easily save money by venturing out a little further. The 9th, 10th and 18th arrondissements are home to some incredible budget hotels. Here are a few options that are quite affordable when split between two or more people. Le Regent Hostel is perfect for families, couples, and even backpackers. 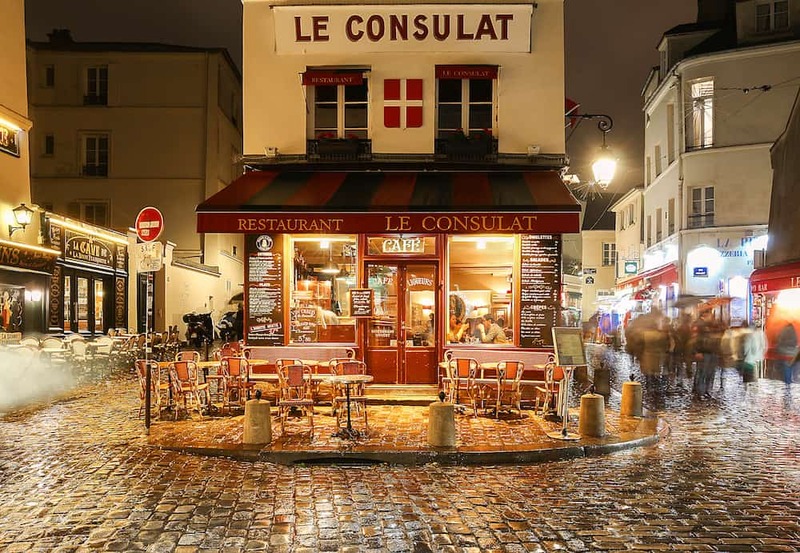 It’s a friendly and quiet place located in the 18th arrondissement at the foot of Montmartre. The teals and yellows in the rooms are modern and fresh, and you may even be lucky enough to score a view of the Sacré Coeur. Hôtel Brittany is a chic place to stay in the 9th arrondissement. The earthy tones of the rooms and suites give off a warm and welcoming feel, and the vintage-look bar area is a perfect place to unwind after a long day of exploring the city. Hotel de l’Ocean is also located in the 9th arrondissement, close to the Gare du Nord train station and the Opera. The comfy beds and close location to public transport make this hotel great for getting out and about for the day, then popping back for a good night’s rest. Airbnb is always a fantastic option too, mainly if you’re staying longer than a week. Many hosts offer discounts for extended stays, which can often work out as a night’s stay for free. You might even end up staying in the home of a Parisian who can provide you with some further tips from a local’s perspective. 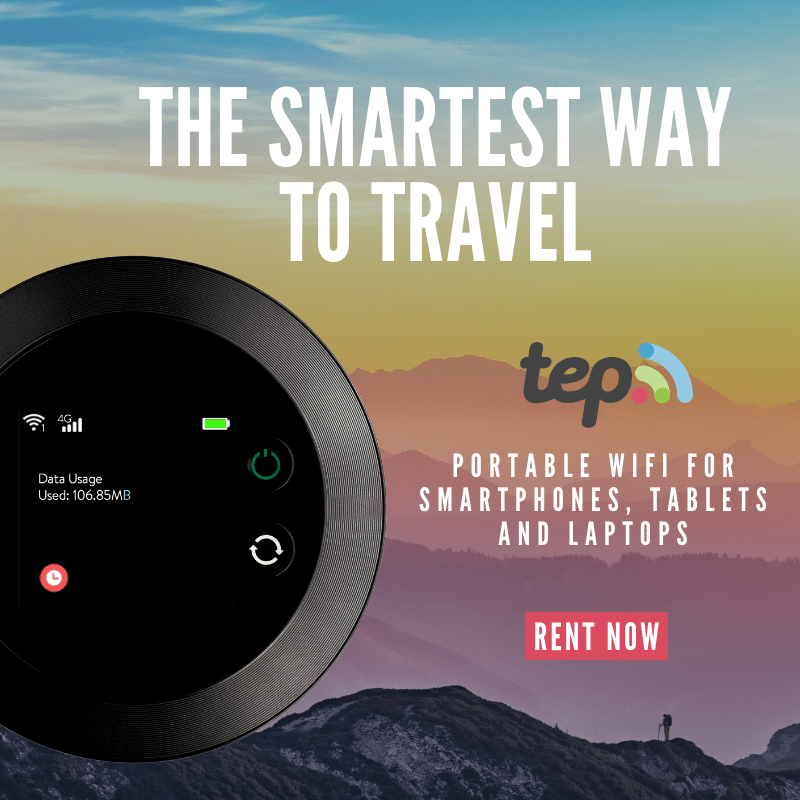 Get a $40 in travel credit when you sign up, using this link (Only for new Airbnb guests). When you land at the airport, you can start saving money immediately by catching public transport into the city. 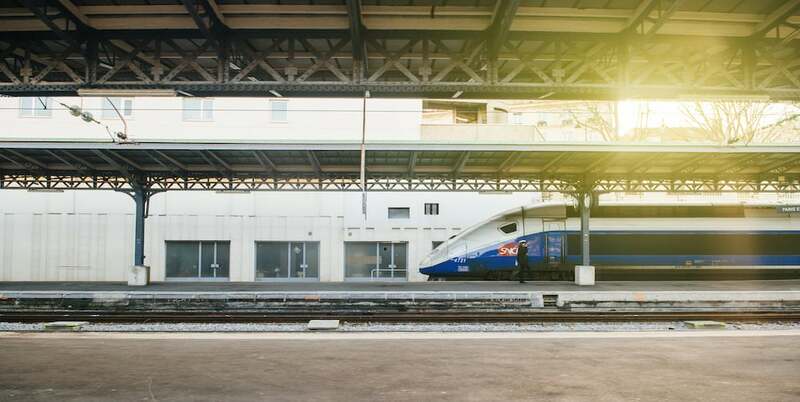 From Charles de Gaulle Airport, you have two main options; the regional train (RER B) and the RoissyBus. Both options cost about 10 euros per person. If you’re in a hurry, you can catch an express train, which can be as quick as 25 minutes. Check the station maps to see which option will get you closer to your accommodation. When you’re in Paris, take advantage of the extensive Paris metro system. You can get anywhere you want to go using the metro, so don’t waste your money catching taxis or booking Ubers. Catching the metro will give you a more genuine Parisian experience. You can purchase a carnet, which is a 10-pack of train and bus tickets for 14 euros. You won’t save a huge amount, but you’ll be able to use those extra few bucks to treat yourself to another baguette or chocolat du pain! You’ll also save a little time too since you won’t have to purchase a new ticket before every single trip. Of course if you want to soak up as much of this beautiful city as you can, I’d recommend walking when your destination isn’t too far away. 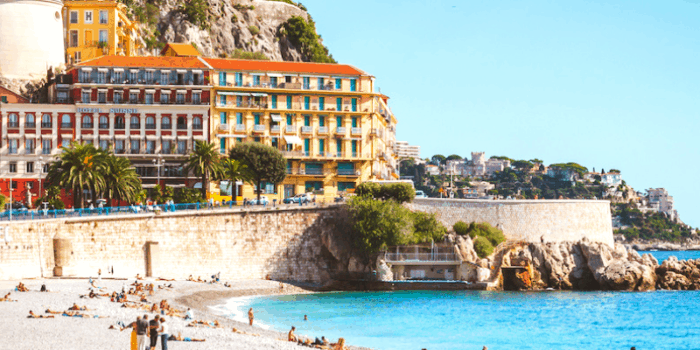 Not only is travelling by foot 100% free, but you’ll also be getting in a little exercise and be able to walk off all that delicious French food you just ate. As mentioned earlier, walking is a great way to see and experience Paris. Many companies offer free guided tours of the main attractions by foot. 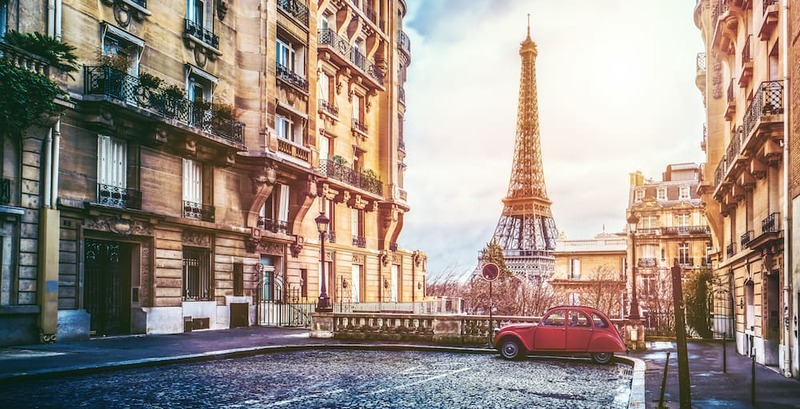 These free walking tours are perfect for saving money, meeting people from around the world, and learning some interesting facts about Paris. They are offered in English, so you don’t need to know any French to come along. 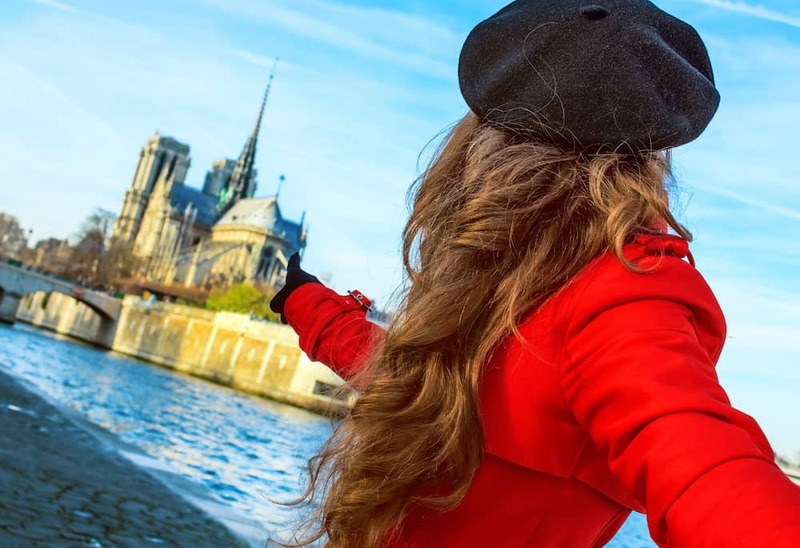 Some of the areas you can explore on the walking tours include the Notre Dame, the trendy historic district of Le Marais, the Moulin Rouge and Sacré Coeur in Montmartre, and the hidden gems of the city that you may never have heard or read about. The walks typically last for 75 to 90 minutes, and while they’re free to book, tipping your guide is expected. You can easily search for these free tours online to find the right one for you. Boat cruises along the Seine River seem like they would be costly, but they’re actually more affordable than you think. Vedettes Pont Neuf claim to offer the best prices in Paris, and the company has thousands of positive reviews online. 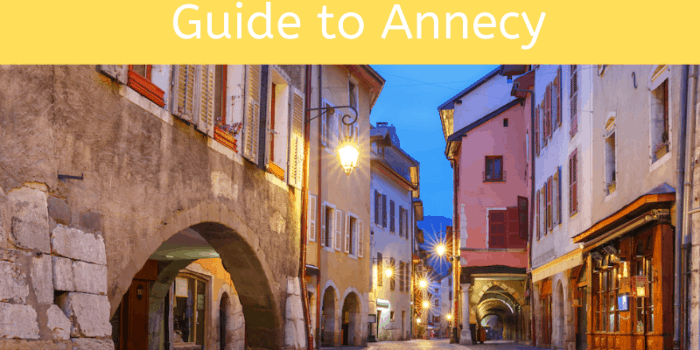 A one hour cruise can cost as little as 10 euros per person when booked via their website, or you can upgrade to a two-hour champagne tour at 22.50 euros. 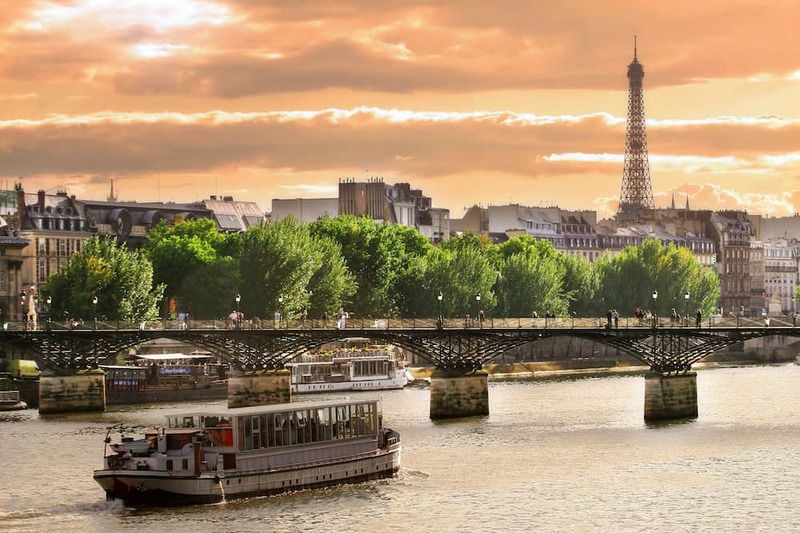 They also offer lunch or dinner cruises, crepe cruises, and tours along Canal Saint-Martin if you wish to see more than the Seine. 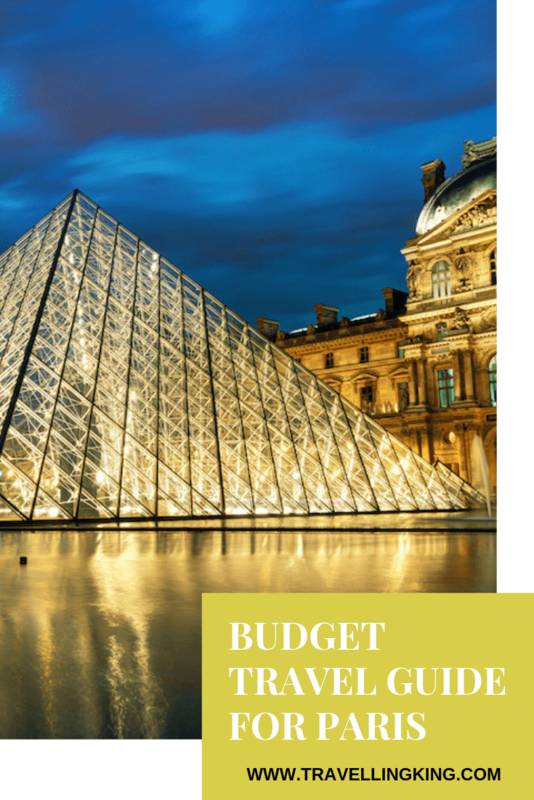 Hopefully, this article has shown you that experiencing Paris on a budget is more than possible. 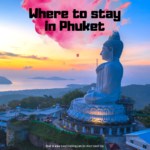 If you plan ahead, stay safe from pickpockets, and choose carefully where you dine out, you can travel to this beautiful city on the cheap and still have a wonderful time.